There’s a reason why Botox is one of the most popular cosmetic treatments in the world. 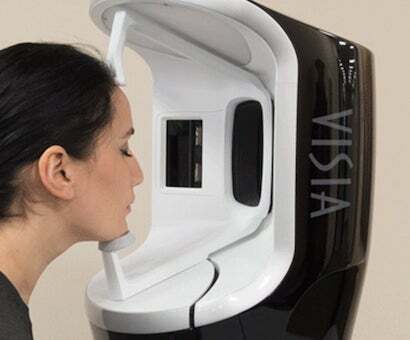 This injectable has proven incredibly effective in addressing facial wrinkles, crow’s feet, frown lines, forehead furrows, and skin bands on the neck. 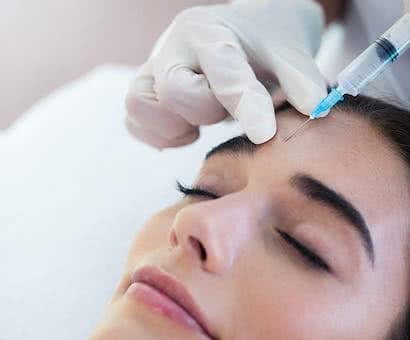 Botox is derived from the botulinum toxin, which, when injected into a muscle in very small amounts, is able to paralyze muscle activity for a certain period of time. First approved by the FDA back in 2002, Botox has steadily increased in popularity. 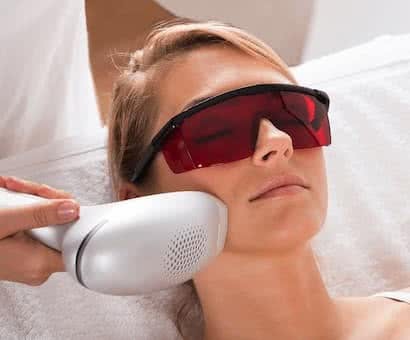 It is easy to administer, doesn’t have any downtime, and is very effective in treating fine lines and wrinkles. Botox results last up to four months. Wrinkles are caused by the repeated contraction of facial muscles when we do repetitive actions like smiling, frowning, or squinting. When Botox is injected into one of the underlying muscles that form a wrinkle or crease, it paralyzes that muscle, keeping it from contracting. Without the contraction, the wrinkles and lines that the contraction cause relax and the skin is then smoother in that area. 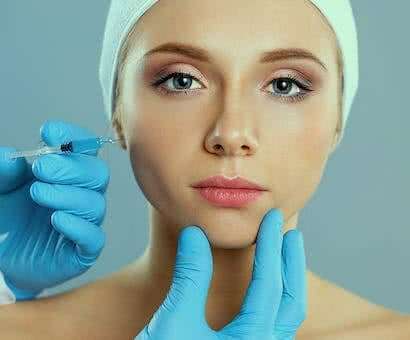 Qualified injectors such as Doctors Peraza and Crespo have an intimate knowledge of facial anatomy and know exactly where to inject the Botox to to achieve the desired result. 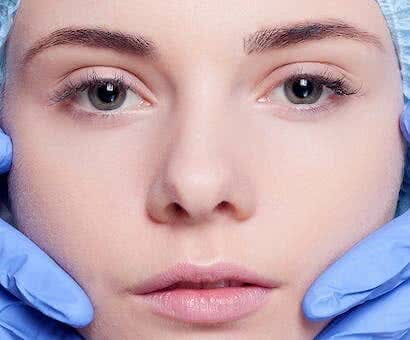 This point is very important, as Botox injected by inexperienced injectors can wind up in the wrong spot, paralyzing the wrong muscles and leading to things such as droopy eyelids, crooked smiles, and other unfortunate results. AM I A GOOD CANDIDATE FOR A BOTOX INJECTION? Not everyone can reap optimal results from Botox injections. Patients between the ages of 25 to 65 get the best results from the treatment. People older than 65 usually possess “static” wrinkles; they may not change and improve when Botox is administered. Before you would receive any Botox injections, a consultation with Dr. Peraza or Dr. Crespo in Las Vegas is required. WHAT SIDE EFFECTS CAN I EXPECT AFTER MY BOTOX TREATMENT? 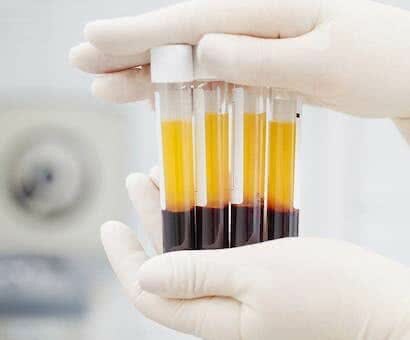 Although side effects are extremely rare when it comes to Botox, the patient will likely experience some tenderness, redness, swelling, slight bleeding, or inflammation at the injection sites. Such symptoms usually diminish on their own in a couple days. 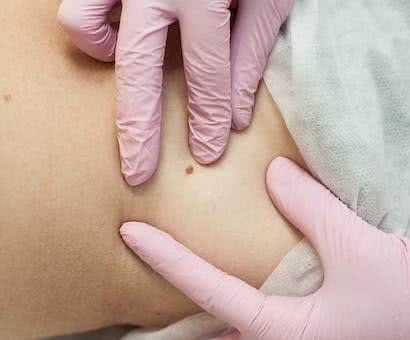 Is is important to avoid massaging the treated areas for the first six hours after treatment, as this can cause the Botox to migrate to other unwanted areas of the face.